Our beautiful estate is situated overlooking the Onetangi Valley, on the stunning Waiheke Island. 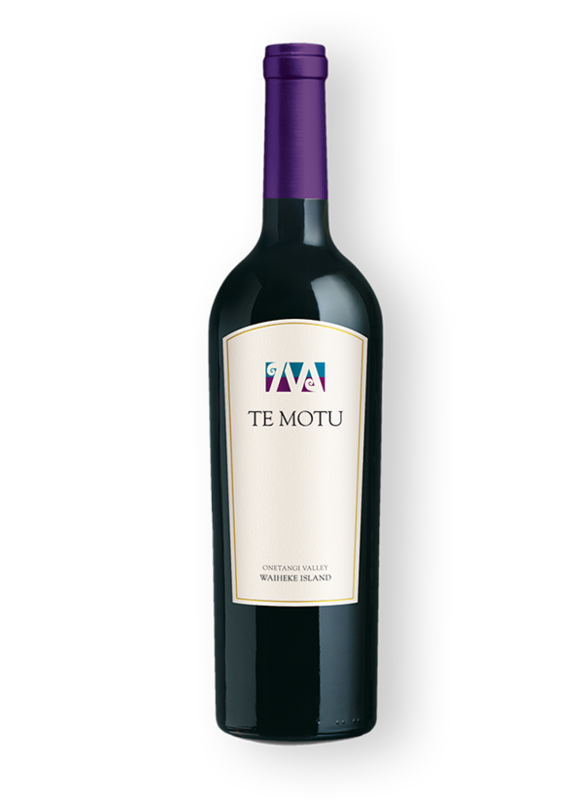 Enjoy our award-winning restaurant and wines at Te Motu. Enjoy our uniquely relaxed, modern-rustic atmosphere, nestled in the very vines that produce our award-winning reds. Overlooking the Onetangi Valley, bask in the sunshine outside or be seated indoors. 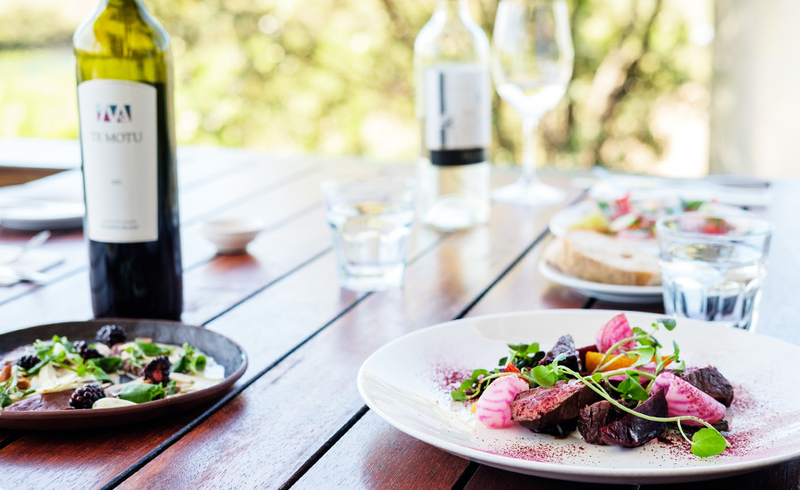 Our team work a special kind of magic, using wonderful local ingredients grown on Waiheke, as well as fresh produce straight from our gardens on site to produce honest-to-goodness and thoroughly modern food. 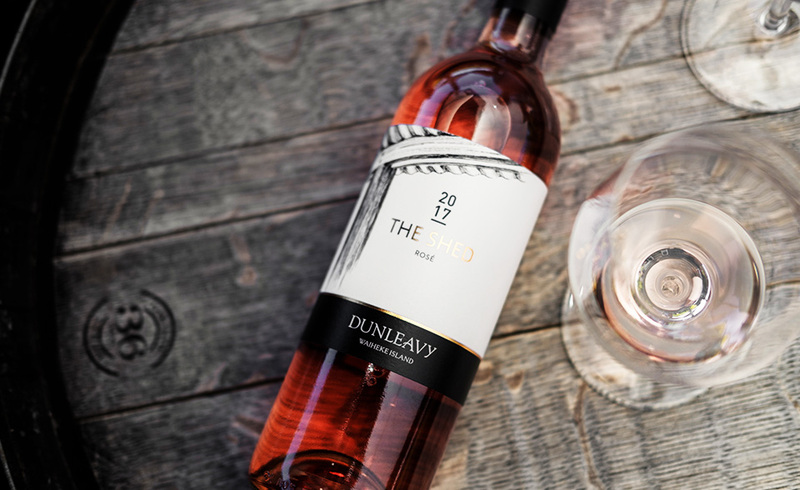 Get to know our rich, complex Bordeaux-style wines, with the wonderful opportunity to sample aged red wines that are not often readily available. 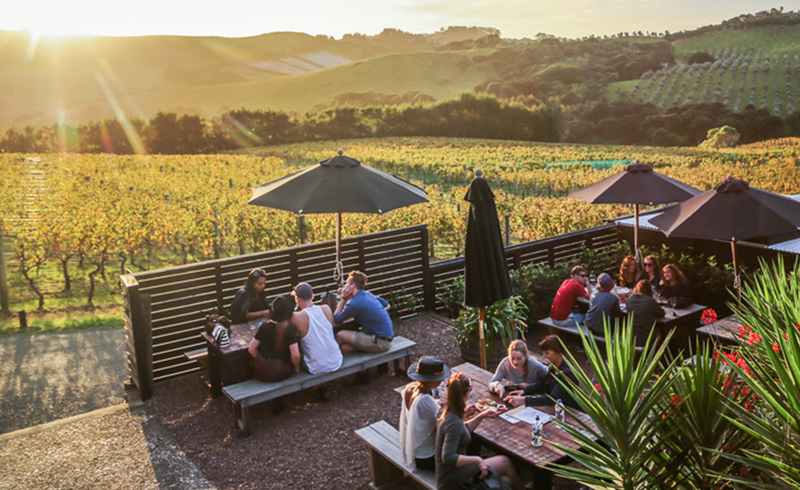 Bring the family and make an afternoon of it – walk the Onetangi Valley trail or relax and savour a glass or two as the sun sets over the ridge. Learn about our heritage, people and philosophy. 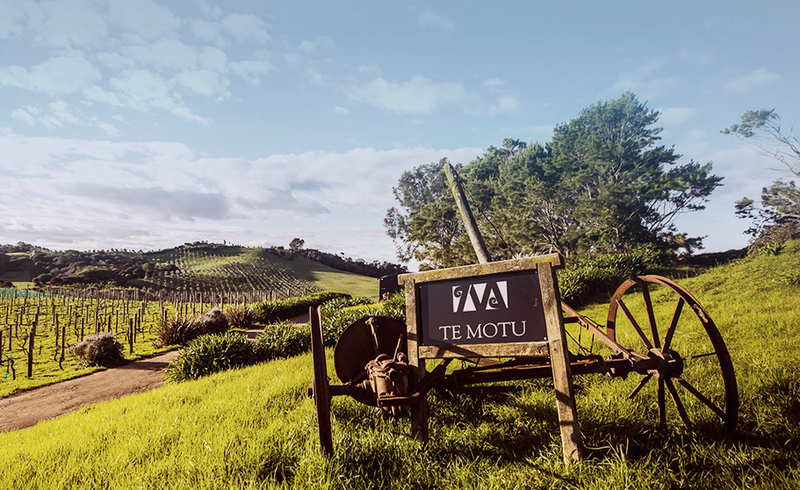 The vineyard’s name ‘Te Motu’ comes from the original Maori name for Waiheke, Te Motu ­Arai ­Roa (‘Island of long shelter’). Get to know our story. Sign up for our latest news, events, & specials!